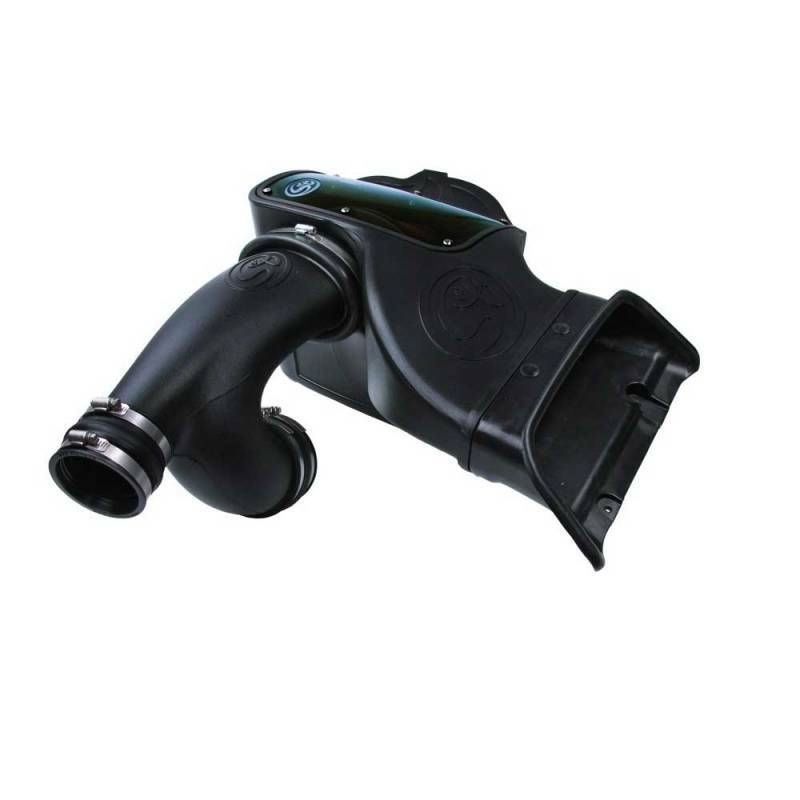 Increase performance and improve air filtration with an S&B performance cold air intake kit for your 2015-2016 Ford F-150 Eco-Boost. Beating a paper filter is easy, but overpowering other performance filters can be tough. Thats why S&B Air Filters go the extra mile to use the best materials. Four layers of premium cotton gauze are used in every S&B Air Filters, with more pleats and deeper pleats than any other maker. Its how S&B Air Filters can trap the most dirt and still breathe the best. 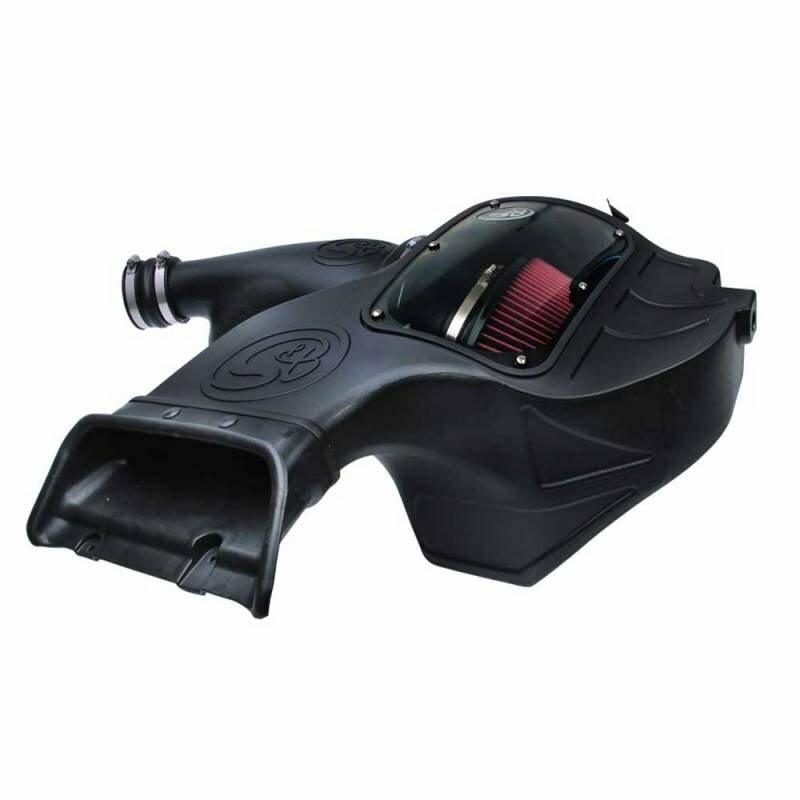 S&B diesel performance intake kits are all about improving airflow to your truck's engine. It's just a matter of superior design. Better airflow translates into a noticeable increase in power, acceleration and most importantly...bragging rights. 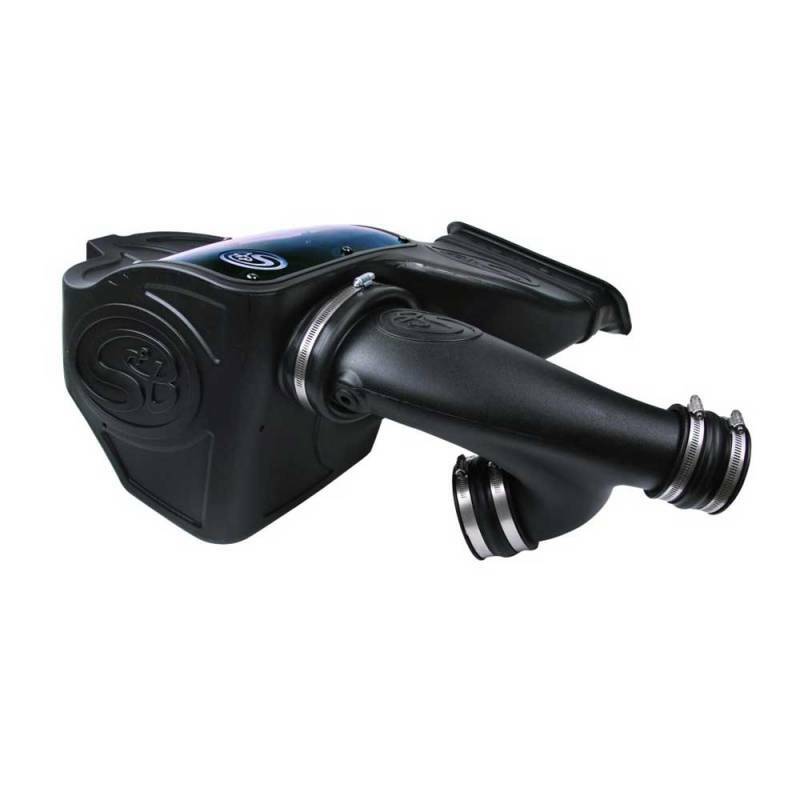 S&B's intake kits are engineered to improve the airflow to your car's engine. It starts with years of research and development, as well as the most technically advanced testing. S&B tests to the ISO 5011 Air Filtration Standard in a climate ? controlled lab when designing and testing our intake kits. This is the same technology used by Ford, Chrysler and General Motors to design the original induction system that comes on your vehicle. It all starts with airflow. The more air that your engine breathes, the more oxygen it receives. More oxygen results in a better combustion. Better combustion translates into more power and better fuel economy. This is why your vehicle runs better on cool mornings than on hot afternoons as cool air is denser and contains more oxygen. 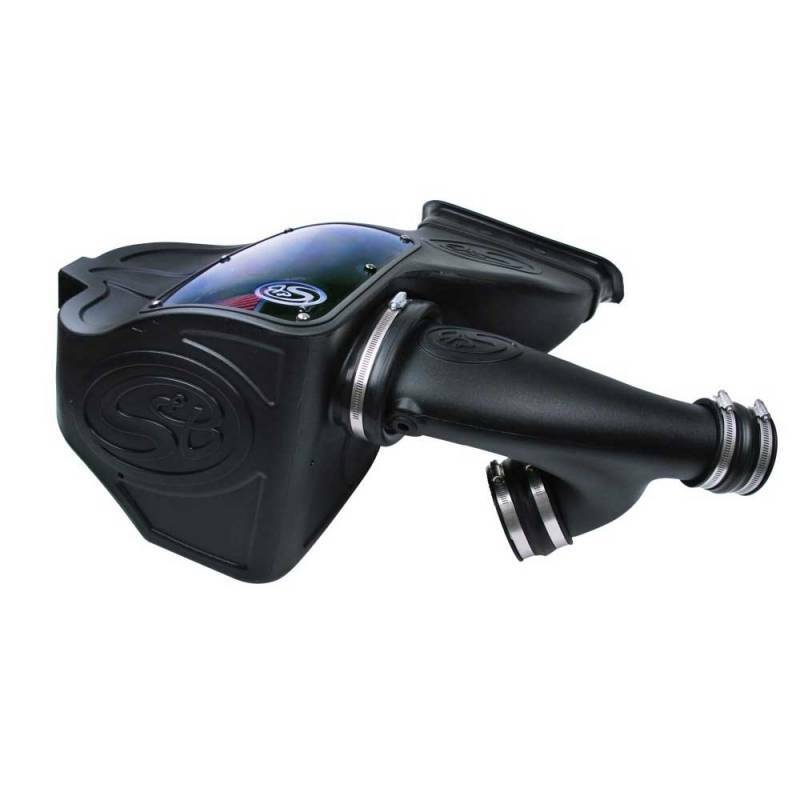 You can feed your engine more oxygen by reducing the restriction of the airflow. During our ISO 5011 testing, we first measure the restriction of the airflow through your vehicle's original induction system in order to establish a baseline. 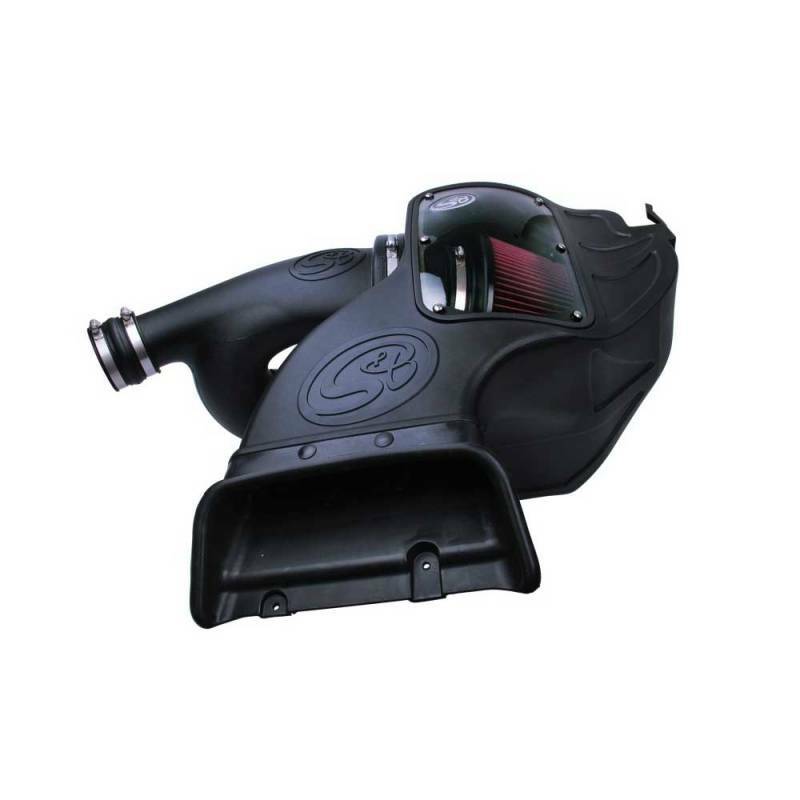 The goal of a Performance Intake Kit is to reduce the restriction of the airflow to your vehicle's engine. In layman's terms, we want to make it easier for the engine to breathe. 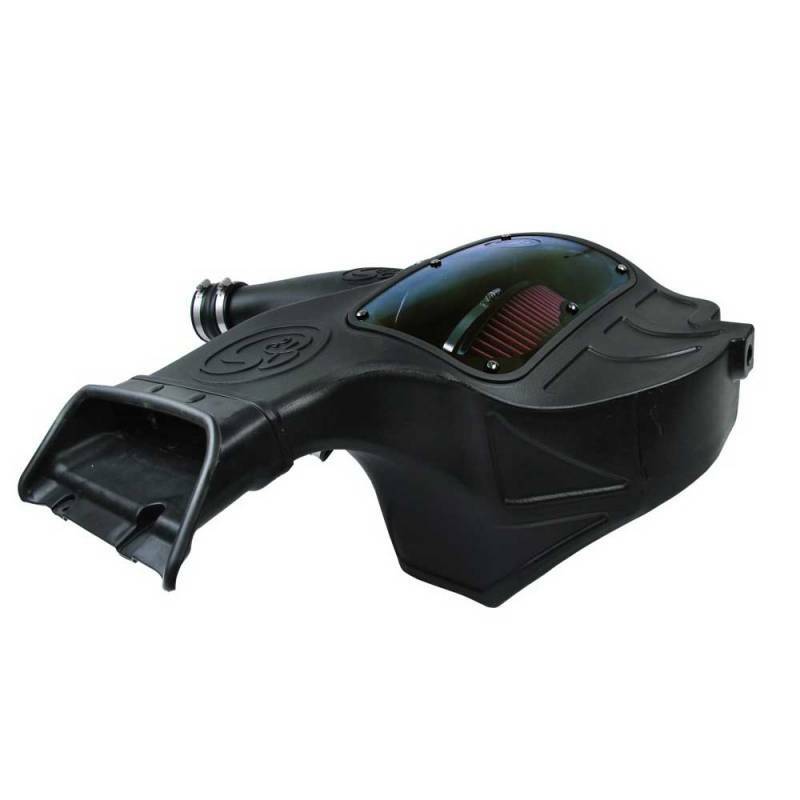 By reducing the restriction of the airflow, your engine will have better throttle response and produce more horsepower and torque. Since your engine will not have to work as hard to produce the required amount of power ? the result is better fuel economy. 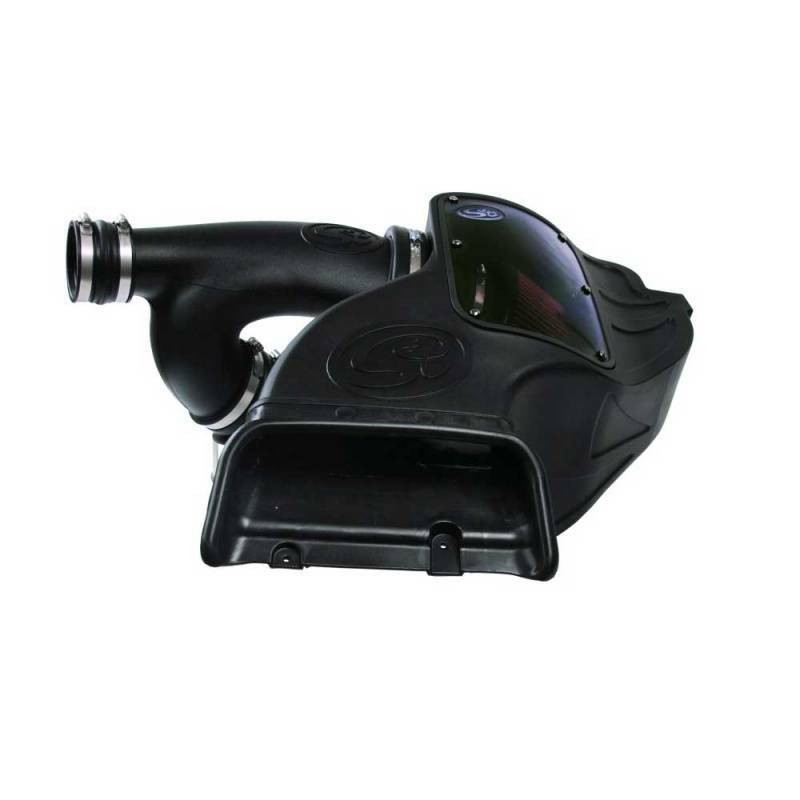 S&B provides ISO 5011 Certified Test Results for its intake kits, so you can see exactly how much the airflow was improved (restriction decreased) as well as the efficiency of the filter. ISO is a worldwide federation of national standards bodies. The work of preparing International Standards is normally carried out through ISO technical committees. The specific individual International Standard utilized by S&B and automotive manufacturers establishes and specifies uniform test procedures, conditions, equipment, and a performance report to permit the direct laboratory performance comparison of air cleaners, in this case, those used on internal combustion engines and compressors used in automotive and industrial applications.